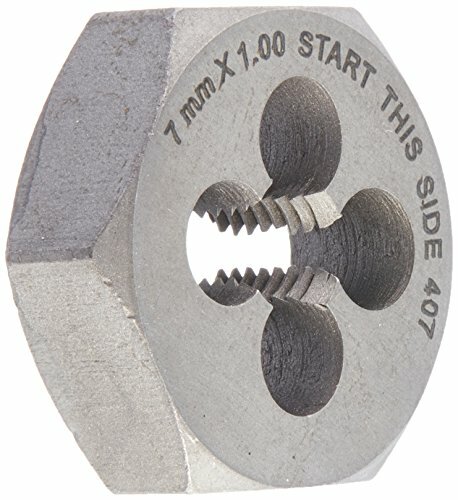 1/2" Drive Ratchet. 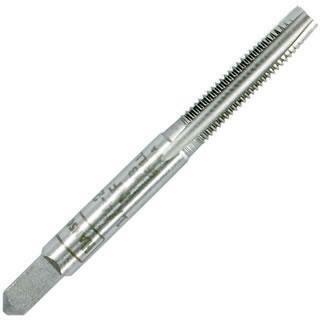 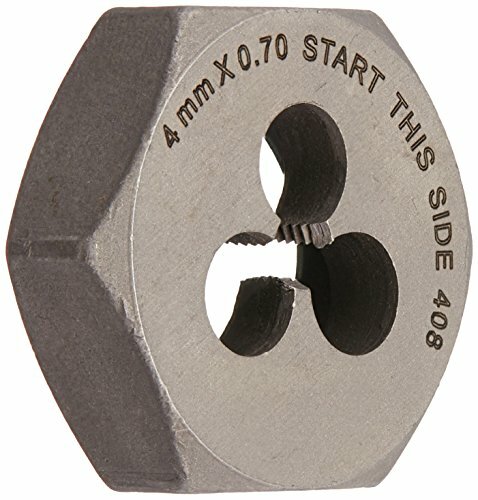 1/2" Drive Stud Remover. 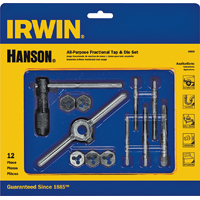 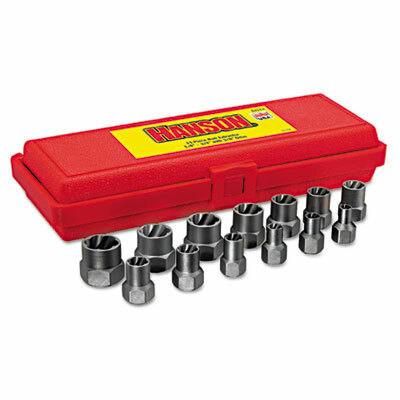 Manufactured by: Williams, a JH Williams Company..
13-Piece Bolt Extractor Set, 3/8in Drive, 1/4"-3/4" 13-Piece Bolt Extractor Set, 3/8in Drive, 1/4"-3/4"
Left hand spiral flute for gripping power. 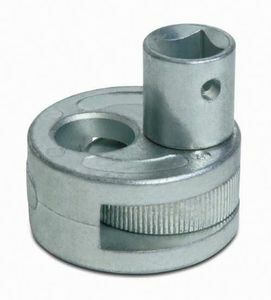 Can be used with flat wrench, adjustable wrench or socket. 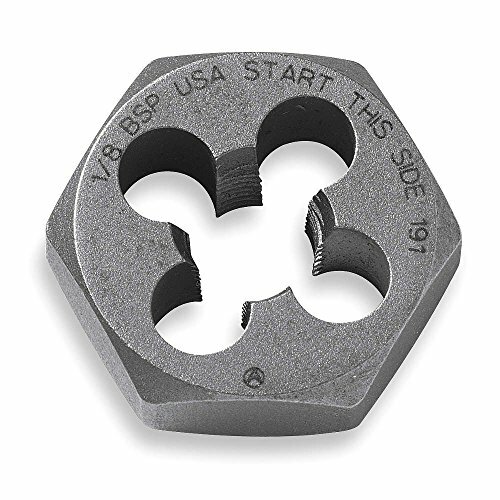 Made with high carbon steel. 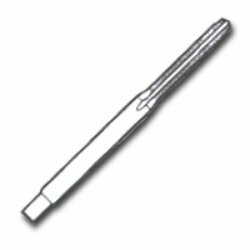 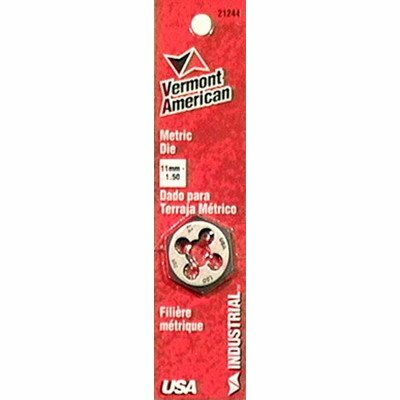 Available in 18 sizes from 1/4"-1" standard and metric. 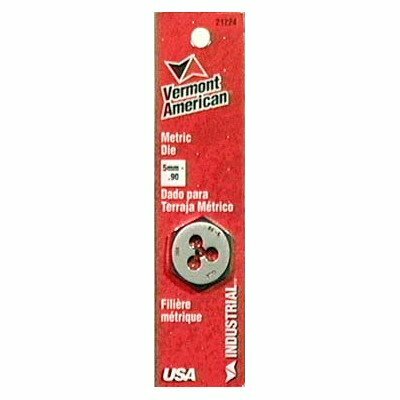 Diameter: 1/4" [Min]. 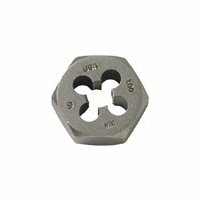 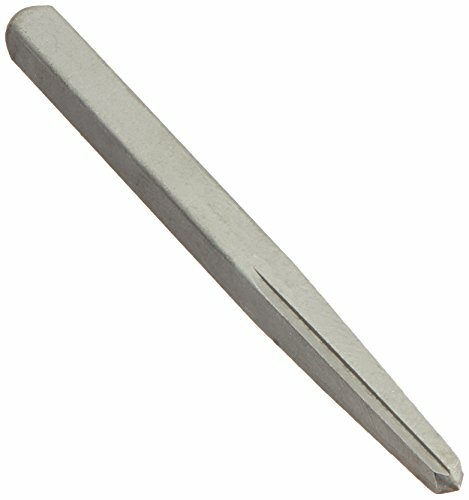 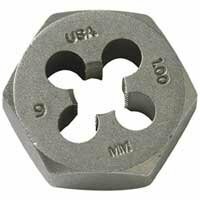 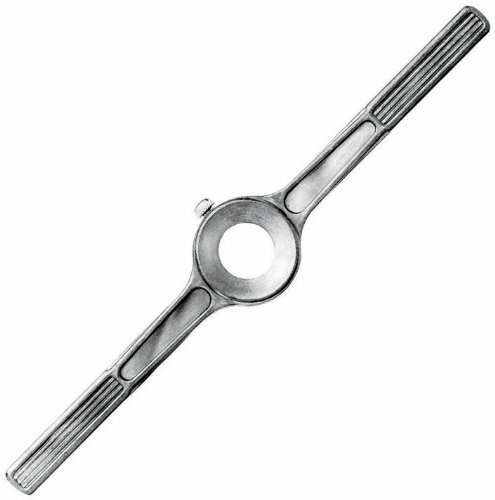 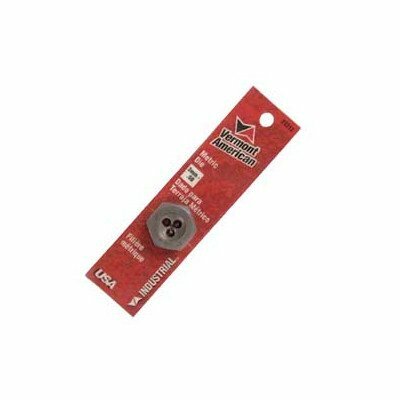 3/4" [Max]; Material(s): Steel; For Use With: Flat Wrench; Adjustable Wrench; Socket Wrench; Weight: 1.74 lbs. 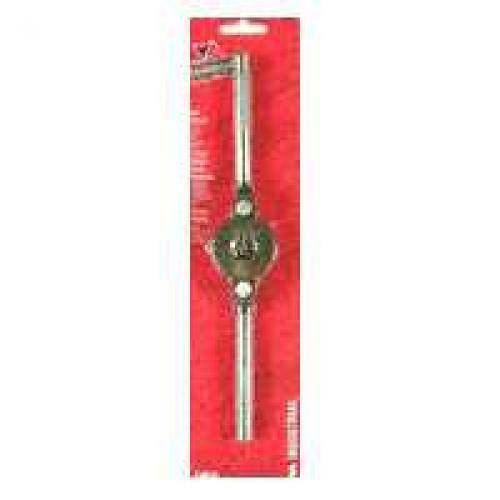 Ideal for maintenance and repair work. 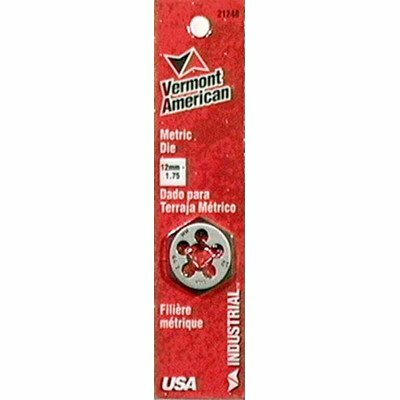 Recommended for cutting external threads by hand. In areas with limited space, the dies can be used with a wrench or socket. 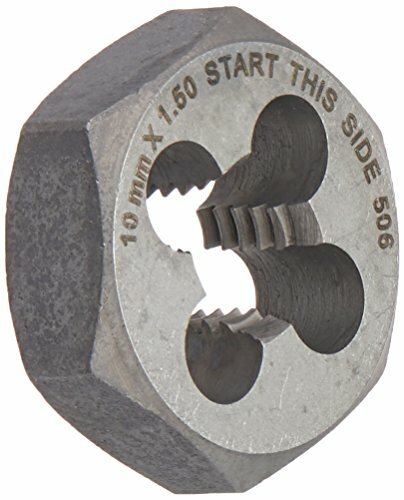 Advanced die geometry provides faster cutting and longer life. 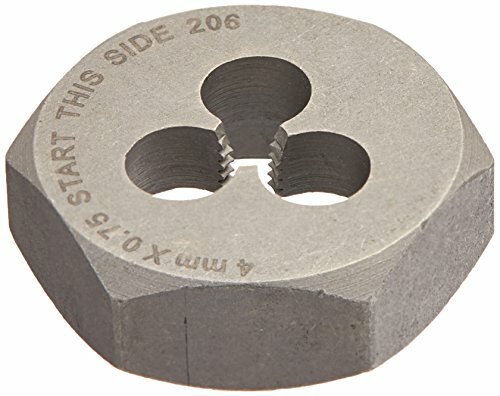 Die size is etched on each tool for easy identification. 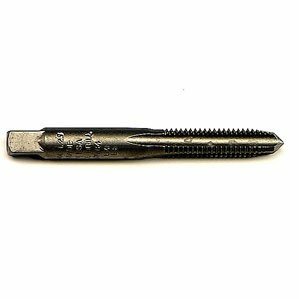 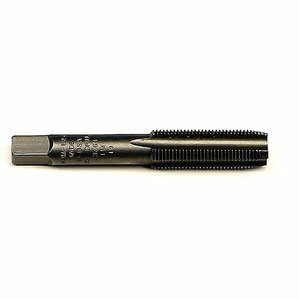 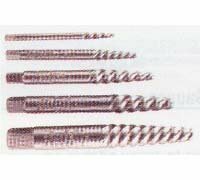 Tool Type: Fractional Die; Applicable Material: Brass; Bronze; Copper; Iron; Plastic; Steel; Zinc; Thread - TPI or Pitch: 16 NC; Thread Size: 3/8".